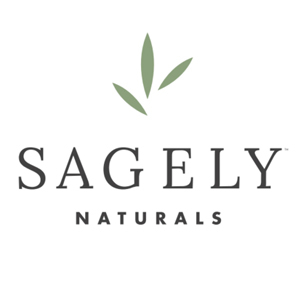 Sagely Naturals is a leading CBD health and wellness company, headquartered in Santa Monica, CA. We infuse hemp-derived CBD into products like lotions, capsules, and sprays, making them effective and natural alternatives to current Over-The-Counter and prescription pain relief, anti-inflammatory, and anti-anxiety products. We provide an approachable solution for people who want the therapeutic benefits of cannabis without the psychoactive effects. Sagely Naturals’ goal is to empower people to take back control of their physical and mental health and their mission is to get people back to doing what they love most.